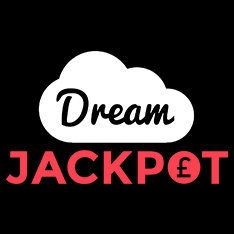 Dream Jackpot is an exciting new online casino, established in late 2017. It is owned and operated by White Hat Gaming Ltd, and fully licensed by the MGA and the UK Gambling Commission. 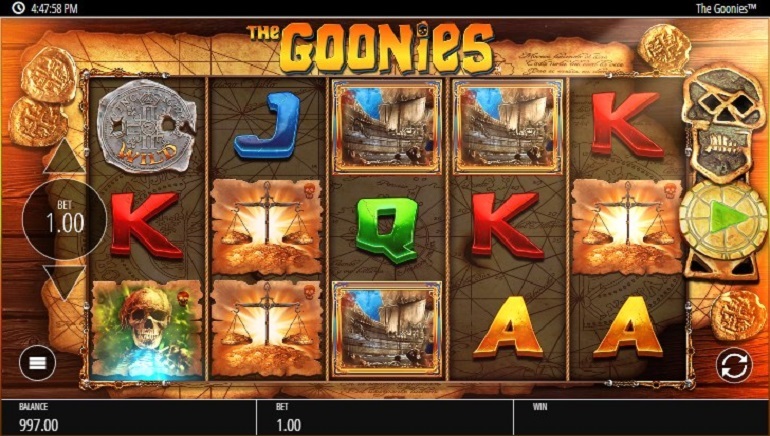 This player-centric online casino offers a dazzling selection of games, including table games, slots, card games live games, and jackpot games. With hundreds of popular titles on deck, Icelandic players will have a field day at Dream Jackpot casino. PC, Mac, Android, and iOS compatibility is assured, for high-octane entertainment 24/7. Players with a penchant for slots, jackpot games, table games, and poker are in for a real treat at Dream Jackpot casino. 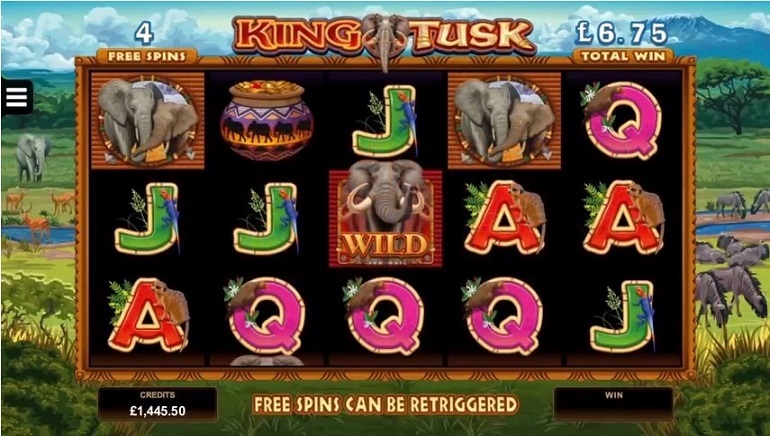 The slots games include classic slots, video slots, and progressive jackpot slots games. Top titles like Fruitinator, Mega Fortune, Irish Riches, Mega Moolah, and Ave Caesar are loaded with fun. Other enchanting games like King Cashalot, Wish Upon A Leprechaun, Fruit Fiesta, and Lion Festival are hot favourites with players. For the table game fans, there are many novel games available, including Odd One In, Sharp Shooter, Swap The Flop, DJ Wild Stud Poker, and Texas Switch. Blackjack remains the card game of choice for skill-based players with games like Blackjack Pro, Blackjack Classic, European Blackjack Gold, Pontoon Pro, and Common Draw Blackjack. Spin and win attractions like Roulette Master, French Roulette, European Roulette, and American Roulette abound. Live casino games include a dazzling selection of casino card and table games such as Football Studio, Live Casino Dragon Tiger, Texas Hold’em Bonus Poker, Live Roulette, Live Blackjack, Common Draw Blackjack, and VIP Roulette. Live dealer casino games are hosted by professional dealers in real time, from secure studios. The range of games includes poker variants like Live Three Card Poker and Live Caribbean Stud, in addition to high-roller favourites like Live Baccarat. A wide range of software providers brings all of these titles to life. They include Bally, Barcrest, 1x2 Gaming, Big Time Gaming, Leander, Microgaming, NetEnt, Thunderkick, Storm Gaming, and dozens of others. 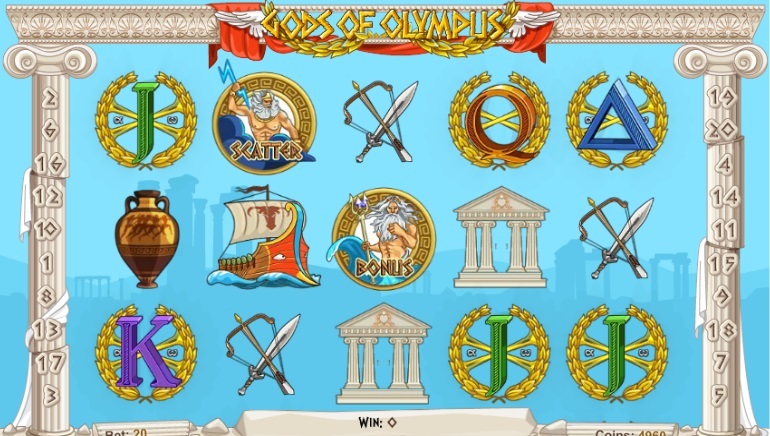 A huge selection of casino games is available to players, ensuring that all preferences are catered to. Players can easily get in touch with support representatives via live chat. The live chat function is powered by Zendesk, and no registration is needed to communicate with the live chat representatives. Services are available in English, German, Norwegian, Swedish, and Suomi. Support reps are highly attentive to player needs and are well versed in all matters pertaining to gaming, technical issues, registration, banking, and the like. Other contact options include email support. Dream Jackpot casino offers a comprehensive selection of deposit and withdrawal options. These include Visa, MasterCard, Trustly, Sofort, Paysafecard, Skrill, NETELLER, and Bank Wire. The payment options are guaranteed secure, thanks to SSL encryption, firewall protection, and on-site security protocols. The following currencies are fully supported by Dream Jackpot Casino: NOK, SEK, EUR, and GBP. 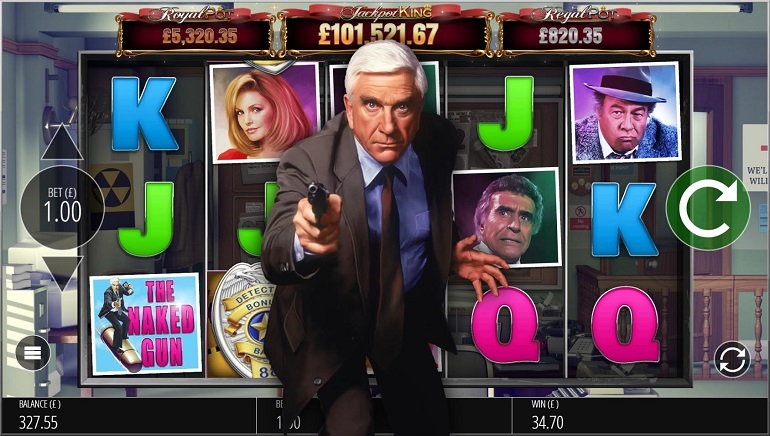 Dream Jackpot Casino spares no expense when it comes to bonuses and promotions. 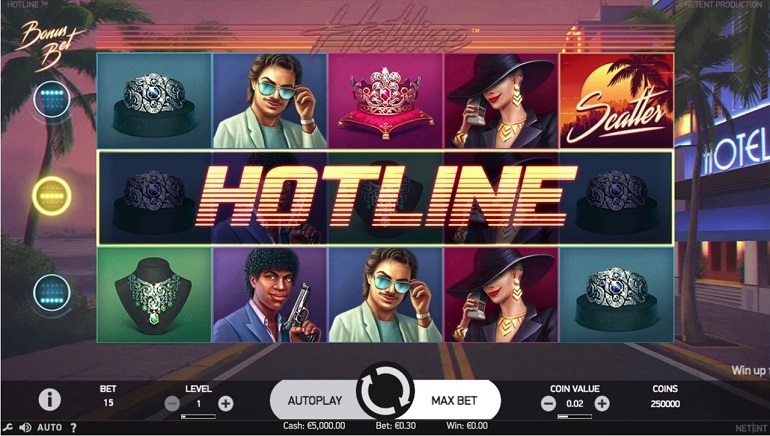 This online casino has crafted a fine selection of welcome bonus packages, comprising cashback, bonus spins, daily deals, and VIP club perks and benefits. 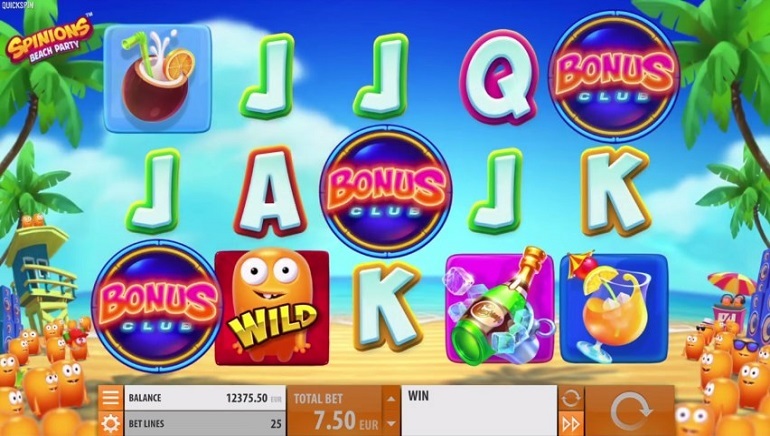 Players are also handsomely rewarded for their loyalty, with bonuses applicable on a variety of games, notably slots, scratchcards, and Keno.